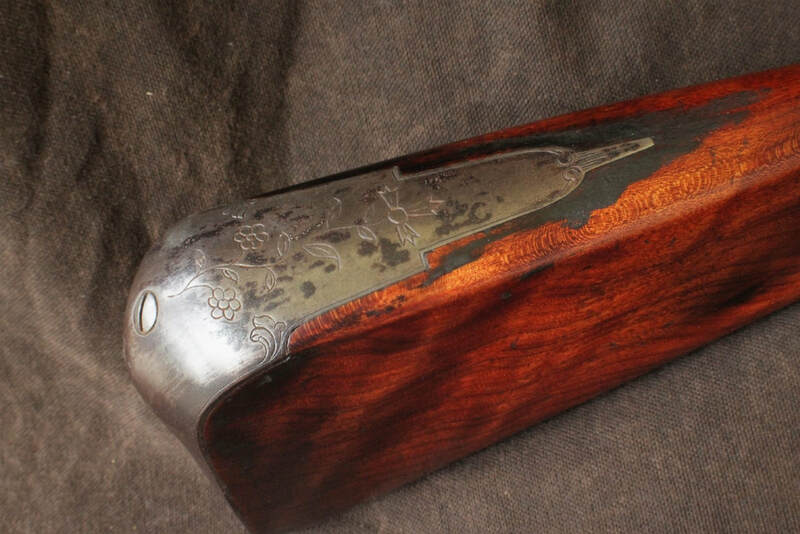 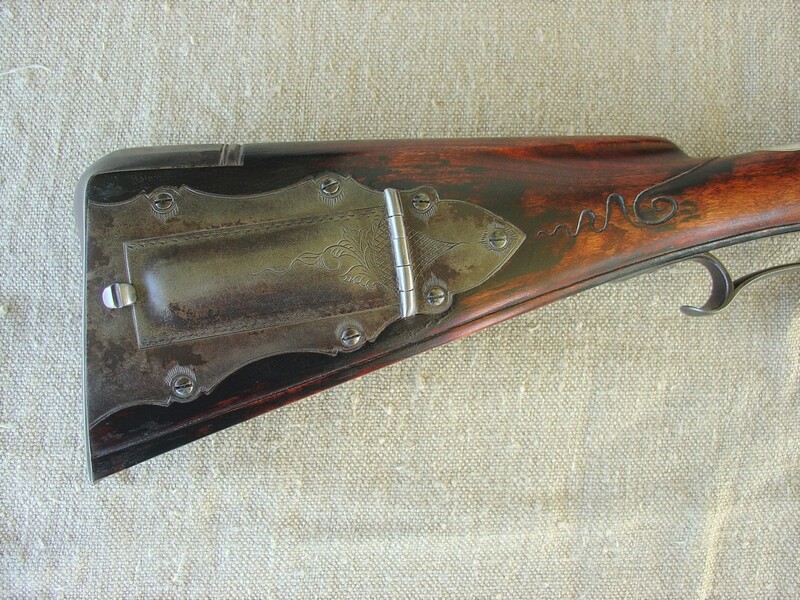 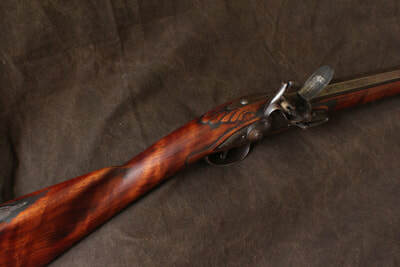 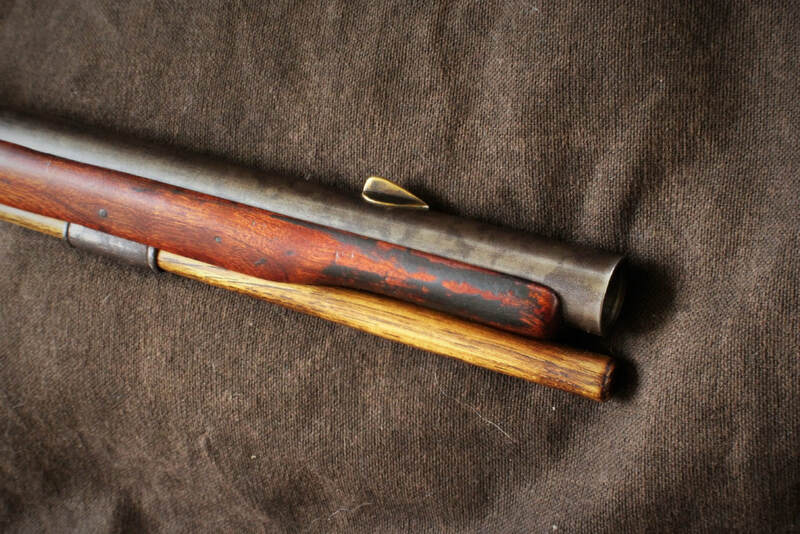 On this page you will find examples of some of the custom longrifles and fowlers I have built. I start with a stock blank, a barrel and a lock and then make all the other parts from scratch. Everything is then hand inlet, carved, engraved and finished to create a piece of functional art. If you are interested in having a fine custom gun built then give me a call and we can discuss the many options. 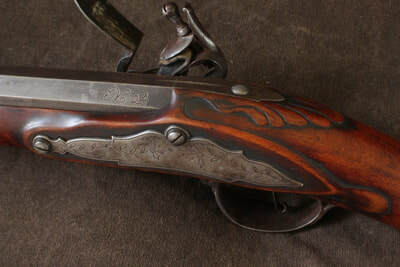 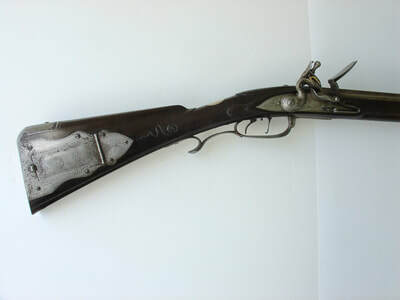 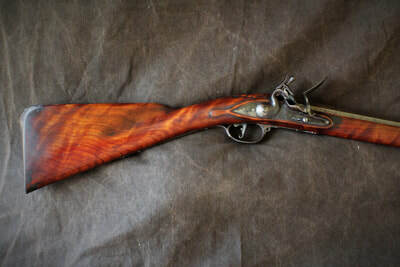 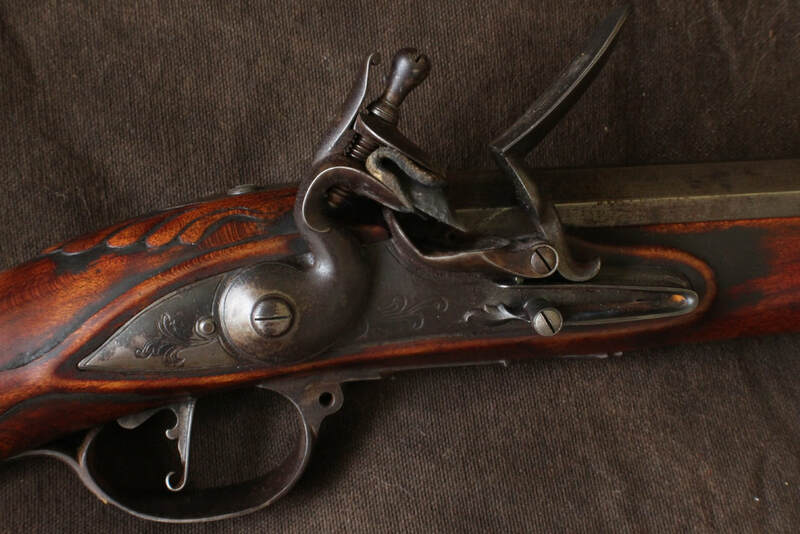 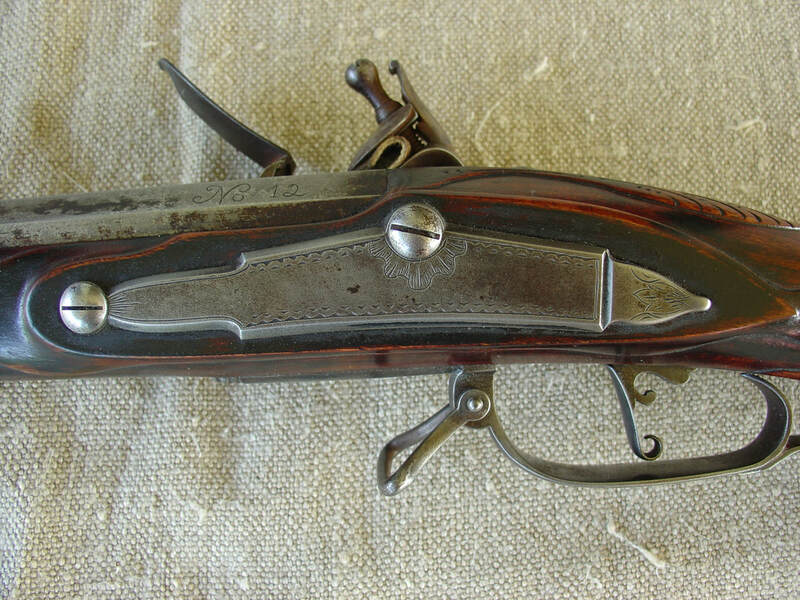 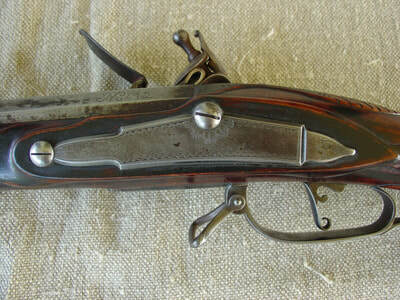 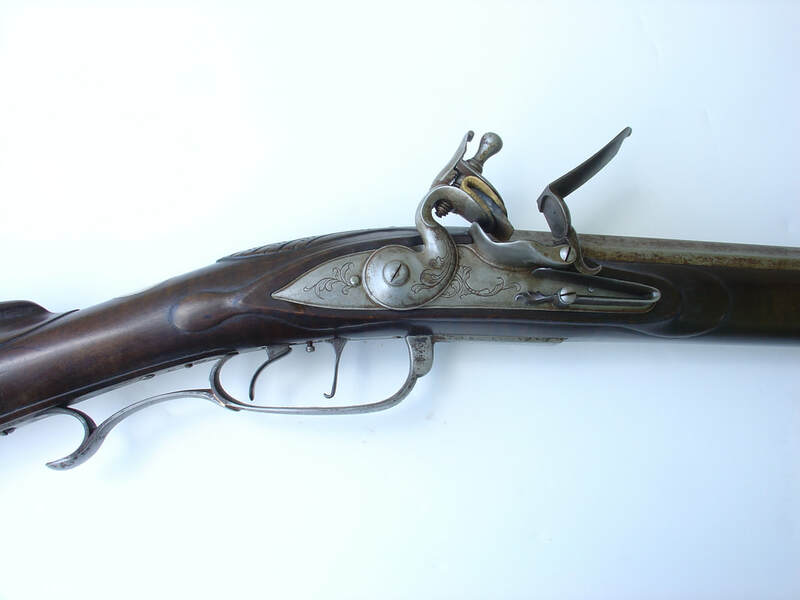 I am presently running a two year wait on a longrifle order.